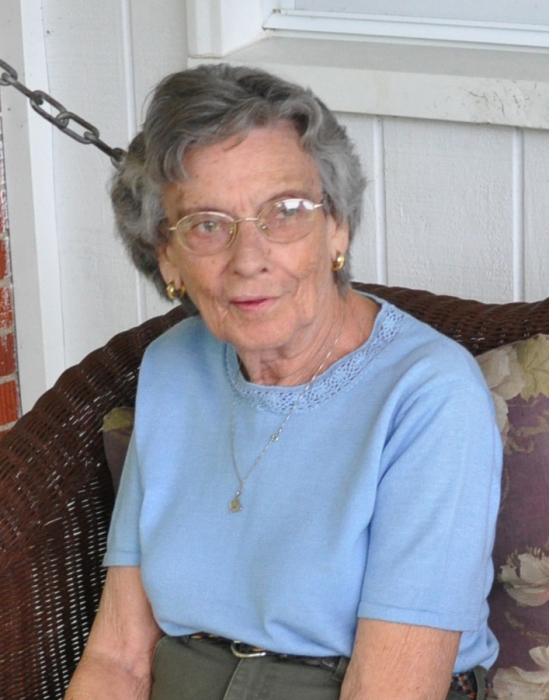 Anna "Annie" F. Hunt, age 88, made heaven her home on Thursday January 24. She was born on April 25, 1930 in Morgan County to the late Kelly Johnson and Chloe Conley Johnson. She was a homemaker and a good, loving mother that took wonderful care of her children. She loved being a mamaw to her grandchildren and great grandchildren. They were the loves of her life. She was a caregiver to many that dearly loved her and will greatly miss her. She was a kind hearted person with a strong Christian faith. Heaven's gain is our loss and she will forever be loved and missed. She is survived by two sons, Danny Hunt and Richard Hunt; Two daughters, Agnes Rose Manley and Kathy Robinson (Ronnie); One brother, Frank Johnson; Three sisters, Jean Scott, Sue Lawson and Martha Meadows; Six grandchildren, Jimmy Neal Robinson (Allison), Jeremy Robinson, Lyndsay Elam (Scottie), Lane Manley, David Hunt, and Joseph Hunt; Ten great grandchildren, Reagan Jones, Presleigh Robinson, Paley Jones, Chase Robinson, Gage Jones, Gavin Robinson, Kendall Robinson, Annora Rose Manley, Dawson Elam and Maggie Elam. She was preceded in death by her parents, Kelly and Chloe Johnson; One brother, Chalmer Johnson; Four sisters, Sylvia Bill Tipton, Birdie Carpenter, Faye Hammonds, Linda Combs. Visitation will be Saturday January 26 from 6-8:00 p.m. at the Richardson Funeral Home. Funeral services will be Sunday January 27 at 2:00 p.m. at the Richardson Funeral Home will burial following in the Owingsville Cemetery.